Swimming is a big deal in our household. We spend plenty of time in our pool and it was important to us to get our kids into lessons early. Learning to swim is a fun exercise but it’s a life saving skill that we want our children to learn. Tom Dolan, a two time gold medalist for the United States and 14 time US National champion, hails from our neck of the woods here in Arlington, VA and recently expanded his already successful swim school to our neighborhood opening in early February. One of the most decorated swimmers in the US, who grew up in NoVA and still lives here in the area with his family, has developed the curriculum to create the optimal swim school environment for our families in the DC area. 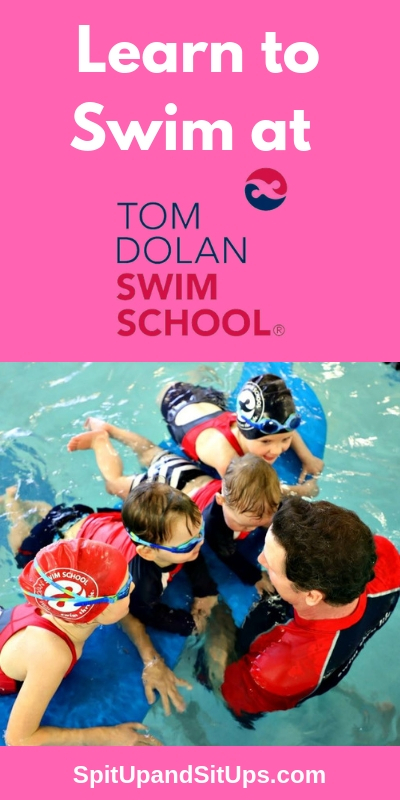 Tom Dolan Swim School was designed with families in mind. Tom has 5 kids so he knows a thing or two about what parents are looking for! Tom believes swimming is a life skill and not just an activity. It’s so so true that teaching a person to swim is a skill they will carry with them forever and can save their life. 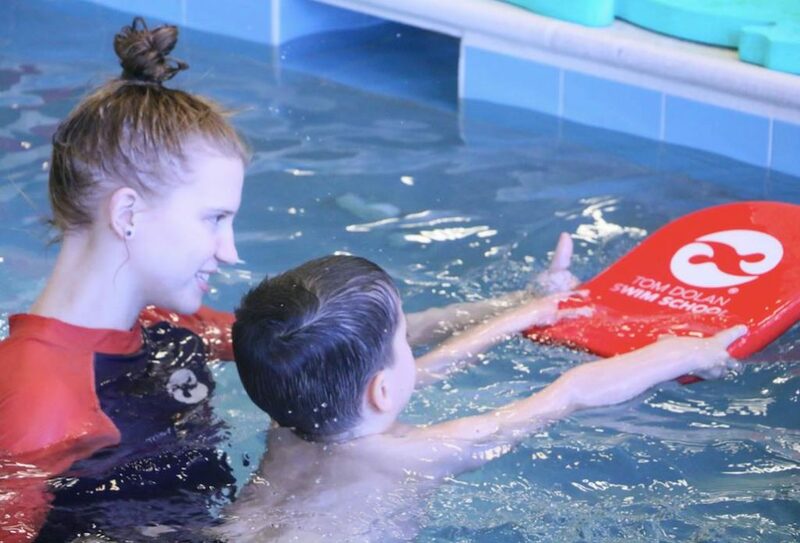 At Tom Dolan Swim School’s the instructors will ensure that you and your children are having fun while learning the important safety and technical aspects of swimming. 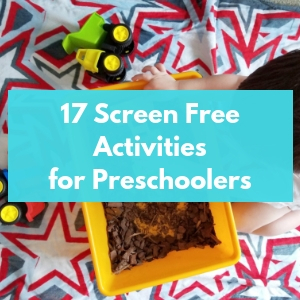 Classes are offered to anyone ranging from infants as young as 3 months to adults. 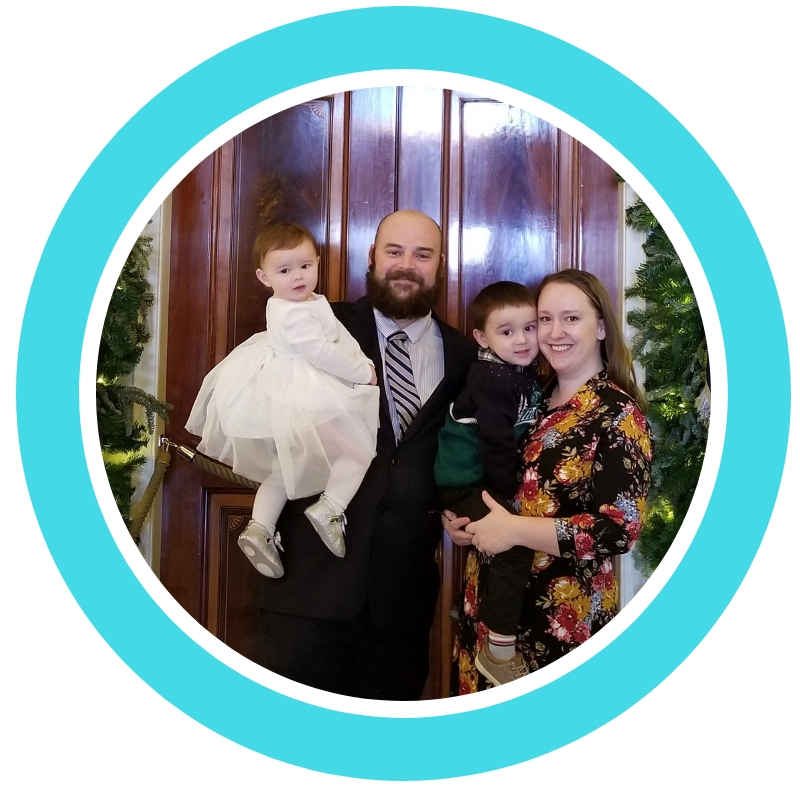 Tom was eager to bring a proper swim school to the DC area and wants to help everyone, young and old, gain water-safety education, fundamental swimming skills and confidence in the water. 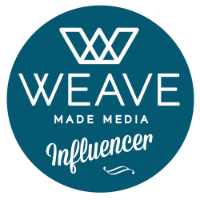 Registration is OPEN! 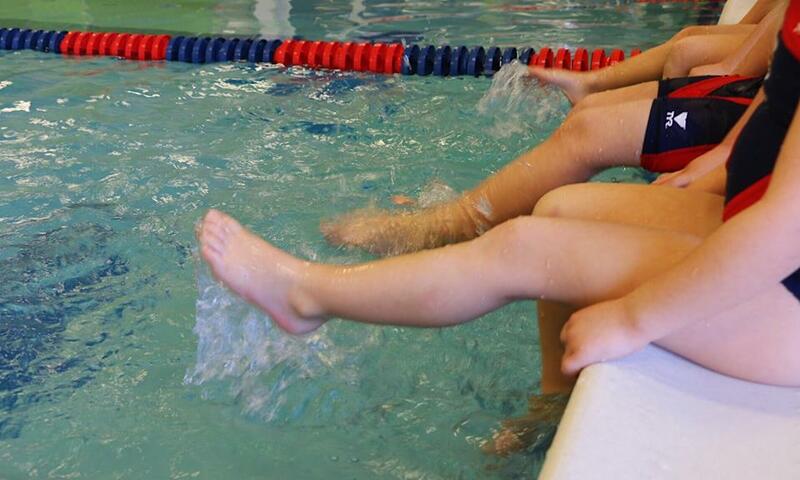 Click here to check out all the classes Tom Dolan Swim School has to offer for all ages! 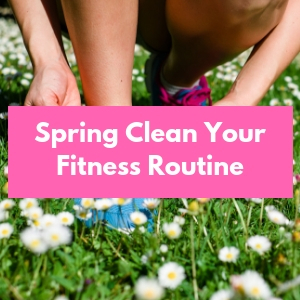 With summer swiftly approaching (and I’m already over winter, let’s be honest! ), the time to register yourself and your family in lessons is NOW! This weekend, January 26-27 you can receive a free Family Swim voucher for your entire family if you register to start lessons in February. 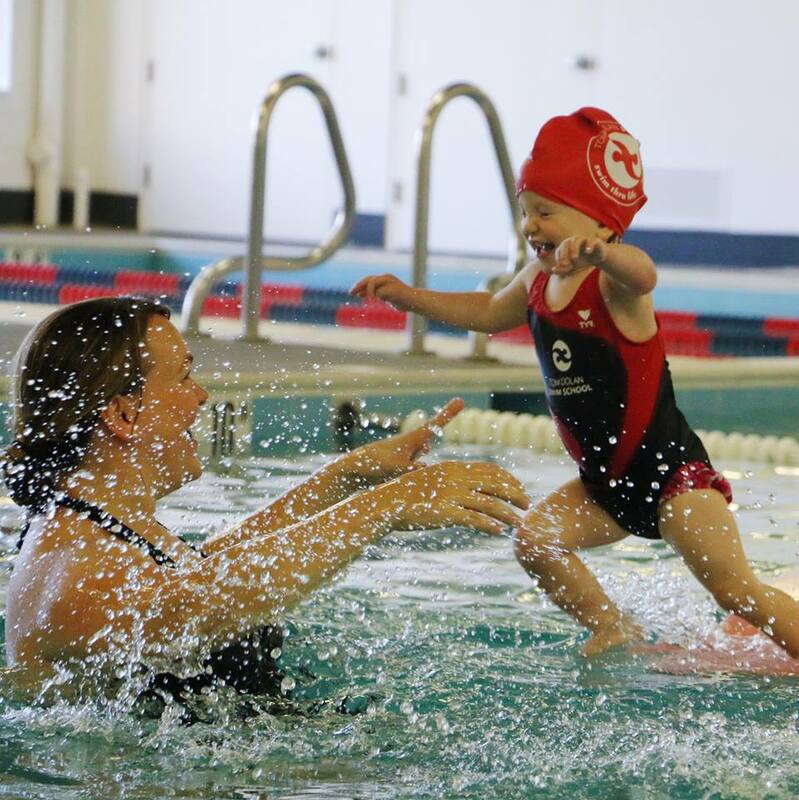 Did you get your child into swimming lessons early? Getting my kids in good swim classes was one of the best things I ever did! SO important!